Thank You for Visiting Our Website and putting your trust in us. 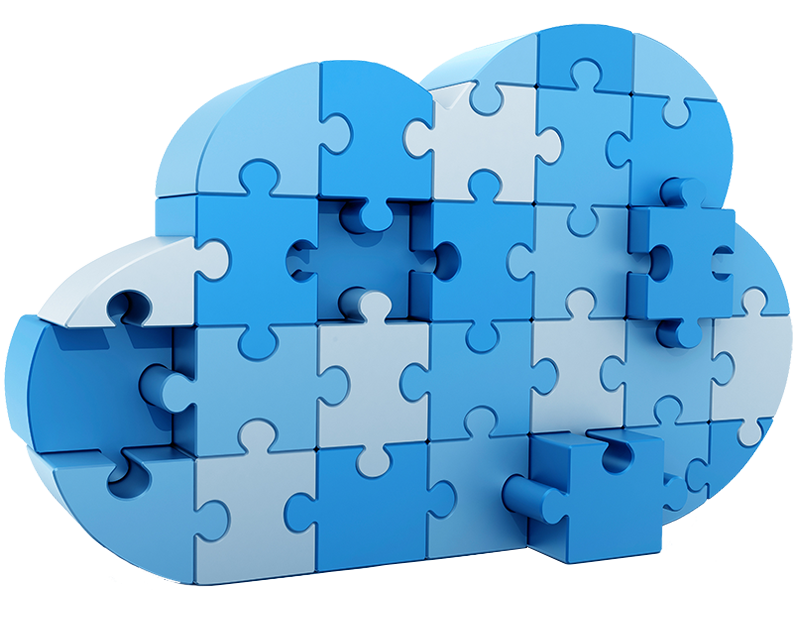 It’s our pleasure to give you a brief introduction about CloudSoft. CloudSoft was established in Amman-Hashemite Kingdom of Jordan, as emergence from (T.B.A Consulted Computer), which was found in the year 1996 in Amman including another subsequent company under the title of Sama Excellence Endures Company. The TBA Management looked up to establish CloudSoft to improve a complete programmers that meet the needs of companies in different Economic Financial, Educational Institutional, Administrative bodies, Government Agencies, Individuals, Banks sectors. The most thing that distinguishes CloudSoft, is it including trained developers and manager international certification from ( Oracle , Microsoft Company) to offer for its customers the complete service to get the best help to be the first step to plant the practical, Educational effort towards success. We want you to be sure that the key of our success in Training, Developming, Programing ,is our desire to make our partners the most satisfied to work together to provide the better for them.